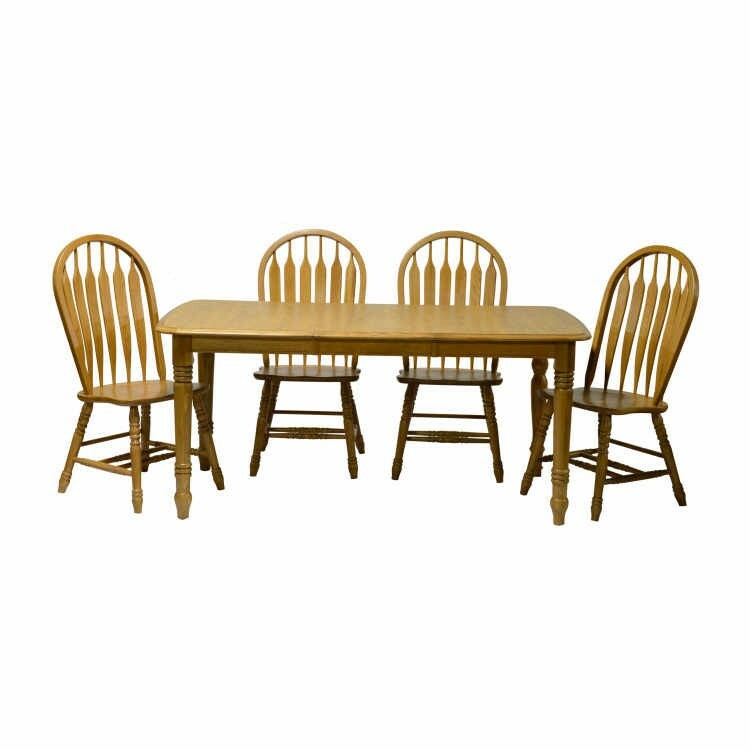 This Tennessee 6068 pedestal table from Carolina Furniture has a laminated top. It comes with four 4121 Masons side chairs. (Chairs different from shown) Shown in Harvest. Also available in two-tone Harvest/Black and Cherry/Black.